It has just been announced that Ralph Fiennes’ Coriolanus will be the closing night film of the 2011 Taipei Film Festival on July 16. This will also be the film’s Asian premiere. In it’s thirteenth year, the Taipei Film Festival screens around 200 films from more than 30 countries. "With approximately 100,000 attendants each year, Taipei Film Festival has become one of the most influential film festivals in the Chinese-speaking world." Festival inclusion anywhere in the world can only be considered good news for this film. It goes without saying, although I’m going to say it anyway, the more notoriety the better in terms of building public awareness, so that when it is finally released in theaters, there will be a broader interest and an appetite for it. As this festival concludes in mid July, I’m still hoping for inclusion in the Venice (31 Aug – 10 Sep) and/or Toronto (8 Sep – 18 Sep) fests. 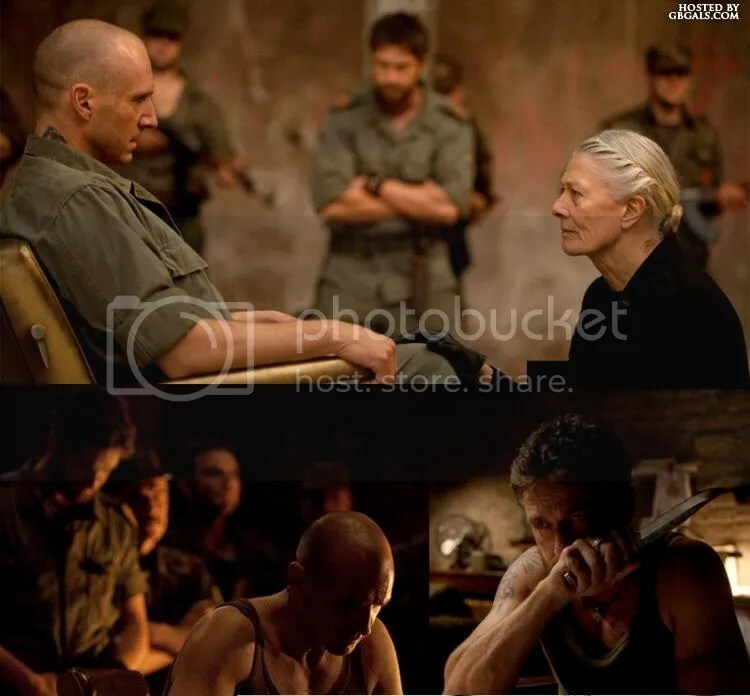 This entry was posted in Uncategorized and tagged coriolanus, gerard butler, ralph fiennes, taipei film festival, tiff, toronto film festival, venice film festival. Bookmark the permalink.